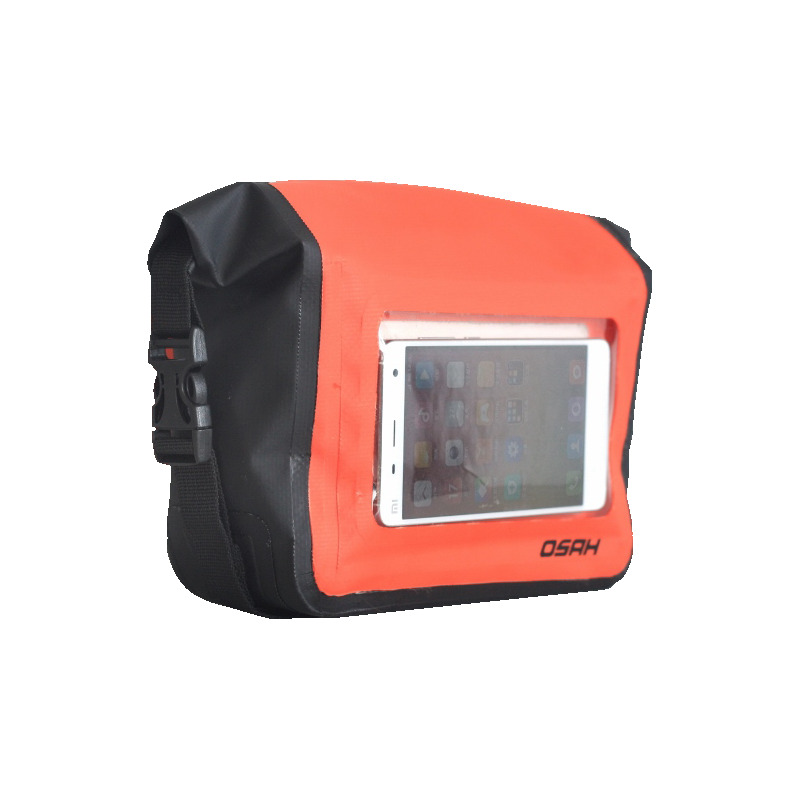 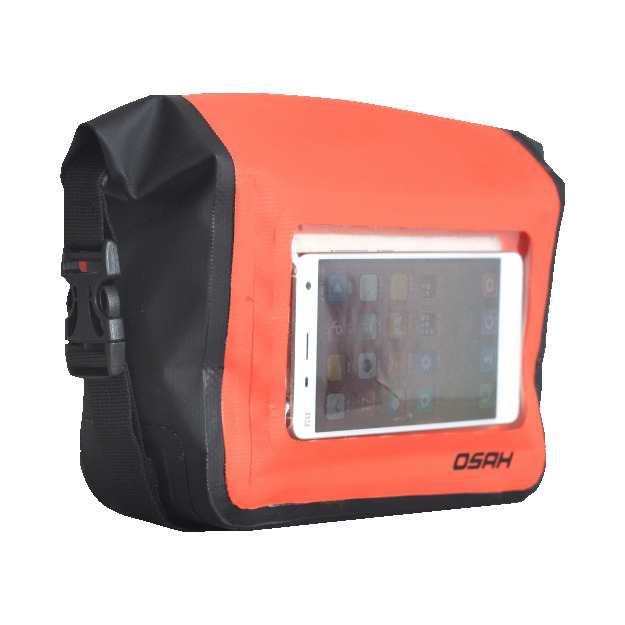 Protect you valuables by using the range of lightweight IP66 rolltop bags, supplied in various sizes and colours. 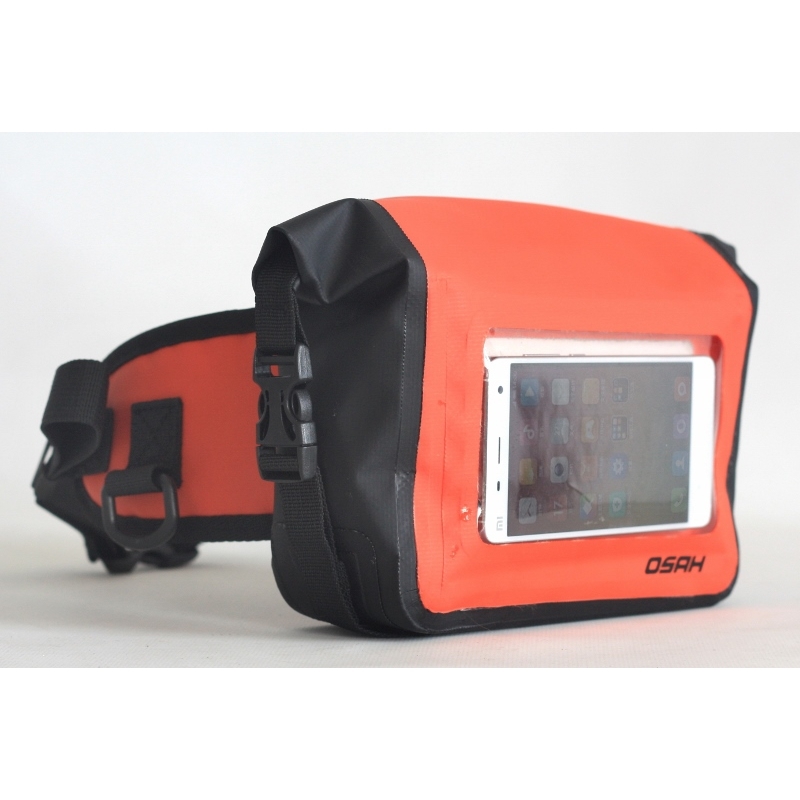 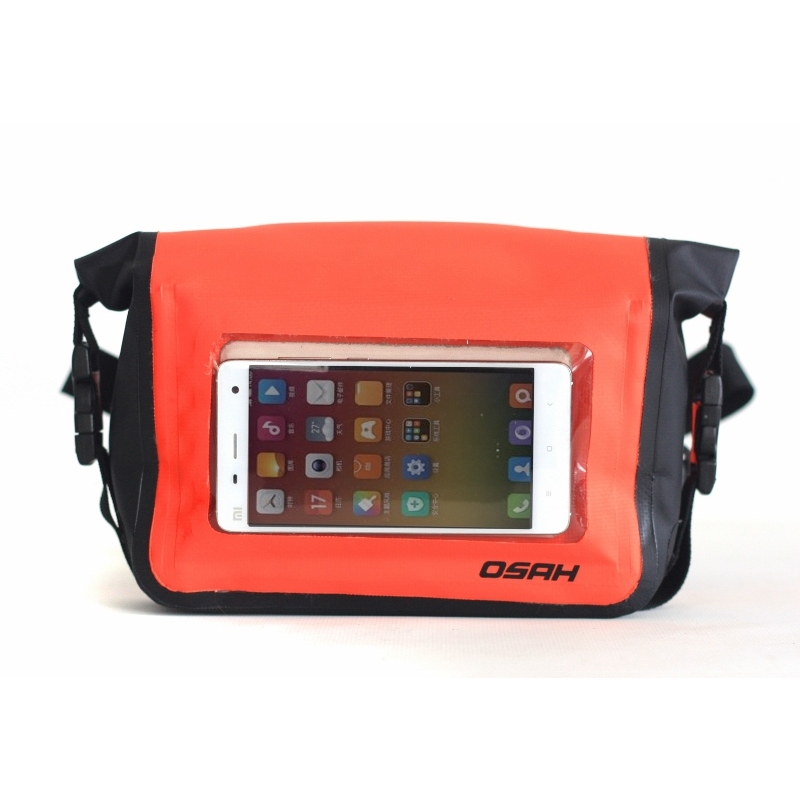 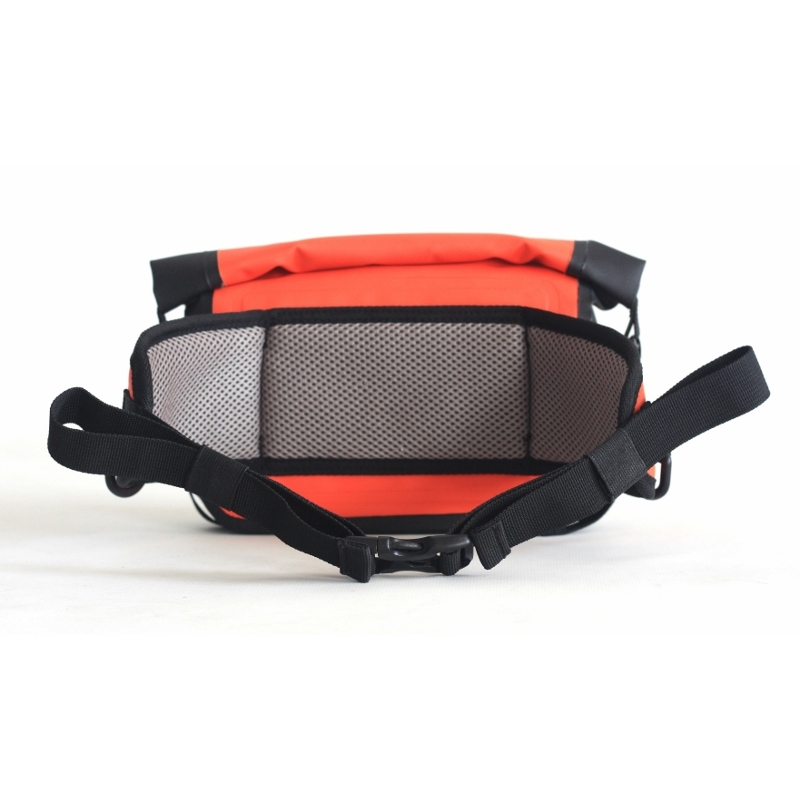 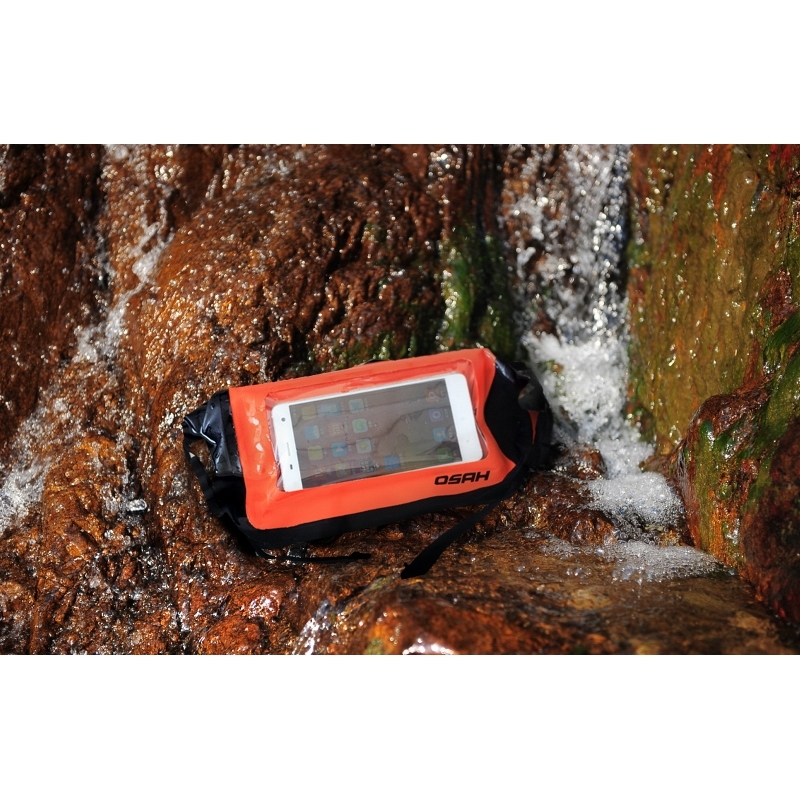 The moonbag is great for fishing, hiking, riding or any outdoor activity which you would need to keep your valuables safe from the elements. 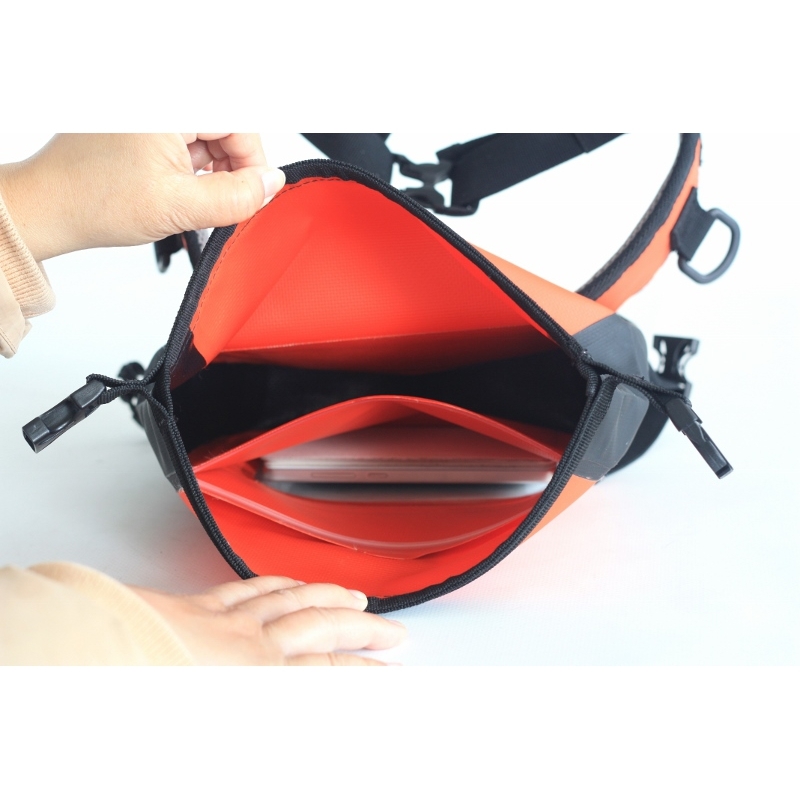 Additional internal rolltop pouch for added protection.